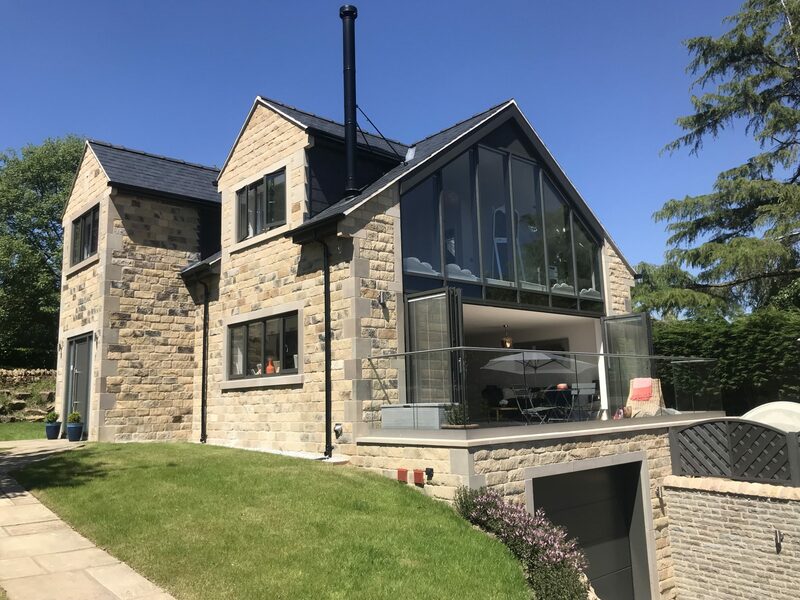 At DK Designs our main service is the preparation and submission of architectural plans that are required for Local Authority and Building Control approval. We can offer project management for your development to ensure the smooth running of your project. We take care of all the paperwork and liaise with the relevant authorities on your behalf. We have specialist consultants in all fields to achieve the necessary approvals. 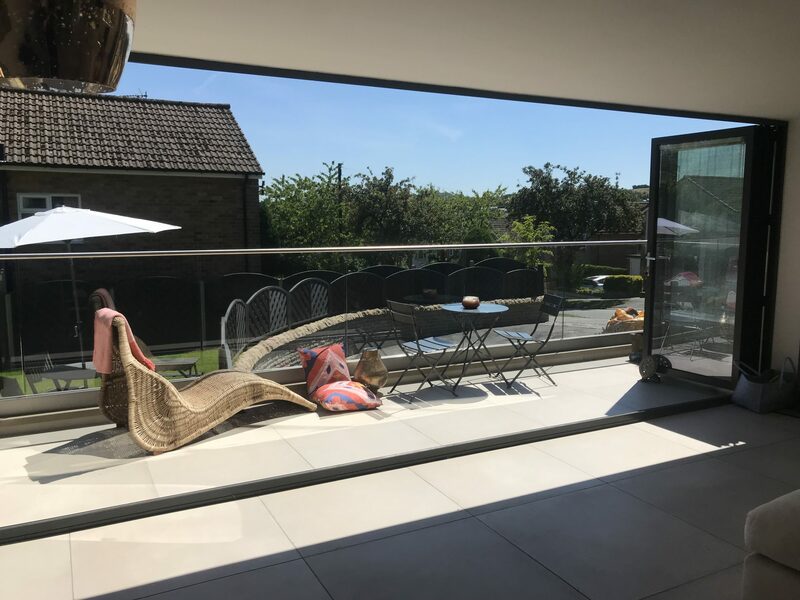 Our aim is to provide the home owner / developer with a good source of advise for extending your home from a simple loft conversion ro building your dream home. 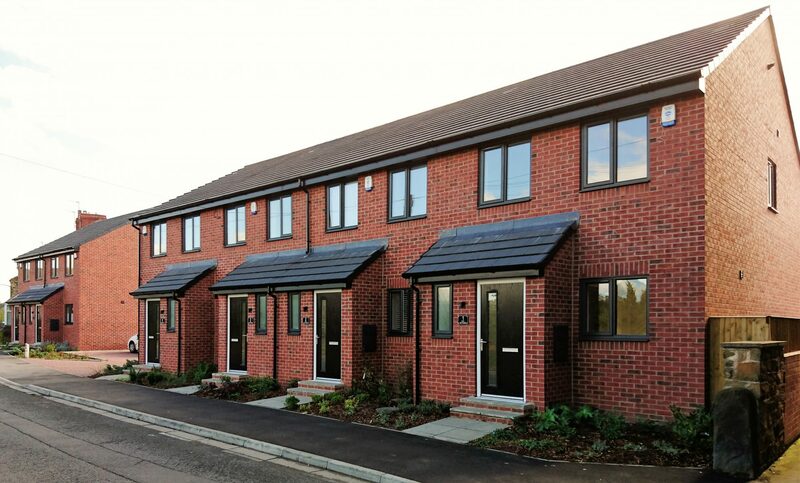 We have a vast knowledge of the housing sector working with various developers, we have also branched out into commercial projects such as warehouses, office schemes along with licenced bar and restaurant applications. 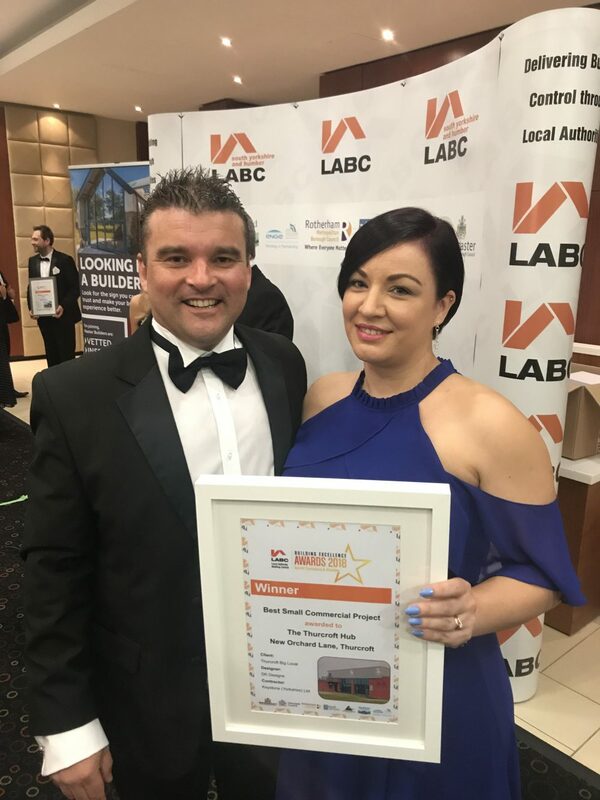 We have received LABC Awards for our designs and partnerships with the Local Authorities as well as being a finalist for several awards.